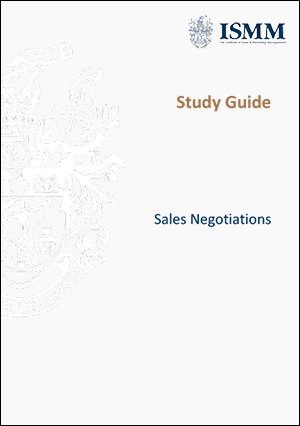 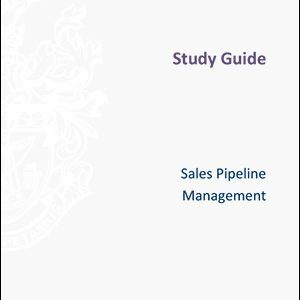 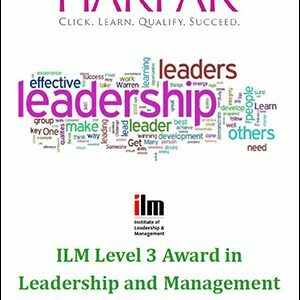 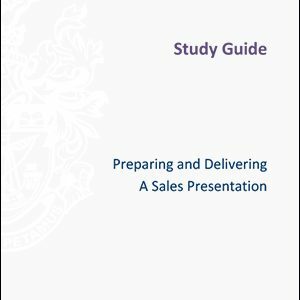 This unit aims to provide the knowledge and skills for negotiating effectively in sales settings. 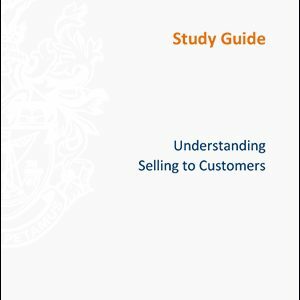 The unit focuses on the various stages of negotiation including planning, preparing, negotiating and closing sales negotiations with customers. 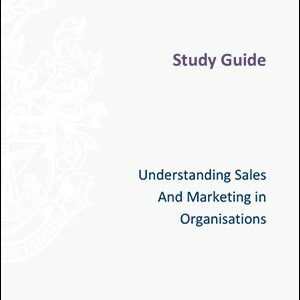 The unit covers establishing customer requirements and your organisational objectives, clarifying the customer’s understanding of the proposal and coming to an agreement that is mutually acceptable.